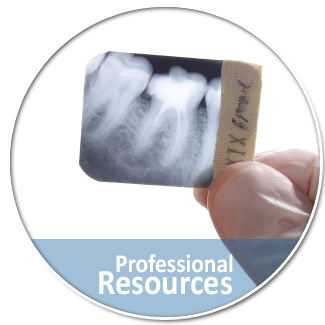 The mission of the Florida Dental Association is helping members succeed. The Florida Board of Dentistry ensures that every dentist practicing in this state meets minimum requirements for safe practice in this state. It is the legislative intent that dentists who fall below minimum competencies or who otherwise present a danger to the public health and safety be prohibited from practicing in this state. The Academy of General Dentistry’s mission is to serve the needs and represent the interest of general dentists, to promote the oral health of the public, and to foster continued proficiency of general dentists through quality continuing dental education in order to better serve the public. The West Coast District Dental Association (WCDDA) is one of six components of the Florida Dental Association (FDA), and is part of the tripartite structure of organized dentistry. Founded in 1922, the WCDDA has approximately 2,000 members in all categories and is the largest of the component associations in Florida. Originally incorporated as the West Coast Dental Society in 1969. It is our continued goal and sincere desire to provide outstanding career training to the residents of Polk County and to the surrounding areas.